Promoting quality, performance and energy efficiency for commercial lighting. Its Qualified Products List (QPL) includes our LED luminaires that have been submitted to DLC and certified for light output, distribution, efficacy, color characteristics and lumen maintenance, as defined for a wide range of commercial lighting applications. DLC members, including regional, state, utility, and energy efficiency programs throughout the U.S. and Canada, often provide incentives for using QPL certified luminaires, including these specific products from Focal Point. A voluntary program of the U.S. Environmental Protection Agency that promotes energy efficiency in a wide range of consumer products and building systems. Our ENERGY STAR certified luminaires have been evaluated for compliance with more than 20 industry standards to ensure energy savings without compromising on light output or color quality. ENERGY STAR partners often provide tax exemptions, credits and rebates for use of ENERGY STAR certified luminaires, including specific products from Focal Point. Considered one of the strictest energy codes in the United States and part of the California Code of Regulations Building Energy Efficiency Standards, Title 24, is designed to ensure new and existing residential and nonresidential buildings achieve energy efficiency. It was established by the California Buildings Standards Commission to preserve the quality of the environment through the reduction of energy usage by limiting the allowed lighting power in watts in a building. Luminaires for residential and nonresidential must meet differentiating requirements however, both must comply with stringent high efficacy standards under Appendix JA8. Our Title 24 qualified luminaires meet the strict energy standards ensuring savings without compromising on light quality. WELL is the premier standard for buildings, interior spaces and communities seeking to implement, validate and measure features that support and advance human health and wellness. 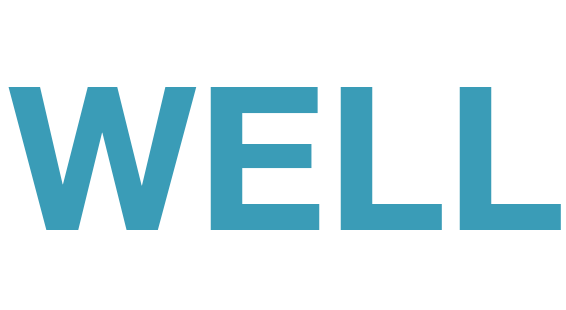 WELL v1 and WELL v2 pilot explore how design, operations and behaviors within the places where we live, work, learn and play can be optimized to advance human health and well-being. Many Focal Point luminaires and acoustic solutions support achieving Features related to the Light, Comfort, and Sound Concepts under either version of the standard. Learn more about the Features and resources we provide to meet their requirements. 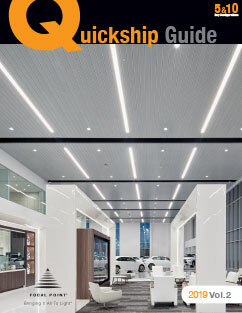 Quickship from Focal Point is a broad, made-to-order offering of some of your favorite architectural luminaires. With our on-site manufacturing capabilities, we can deliver 5- and 10-day shipping programs for a wide range of options, including LED families. Unlike a stock program, Quickship from Focal Point gives you the ability to satisfy tight project schedules without sacrificing quality or selection. Click here to view which of our products are quick ship.